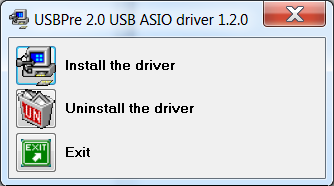 Download the latest ASIO driver. 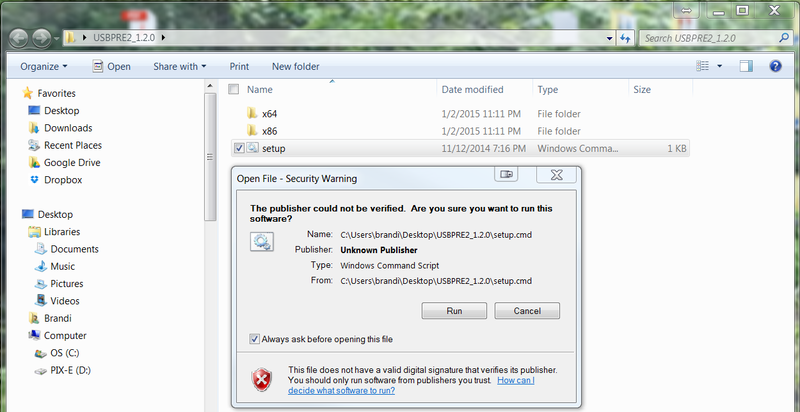 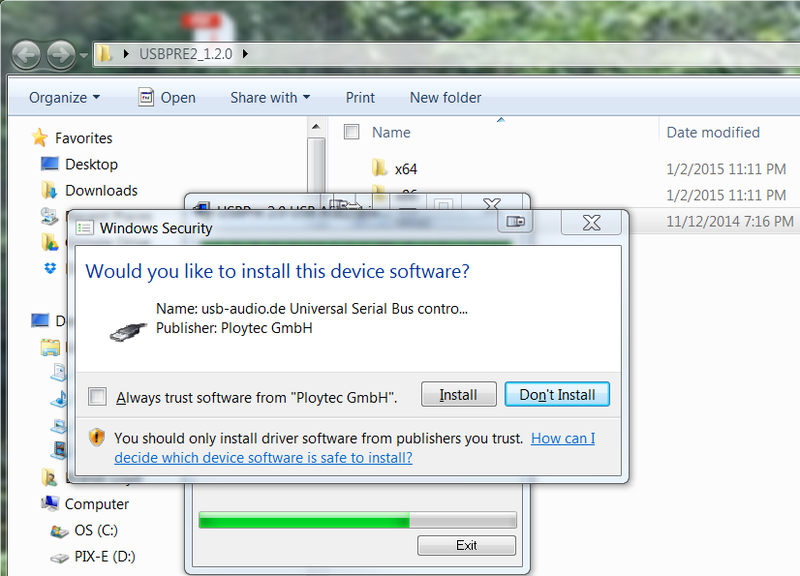 Download the latest USBPre2 Firmware. 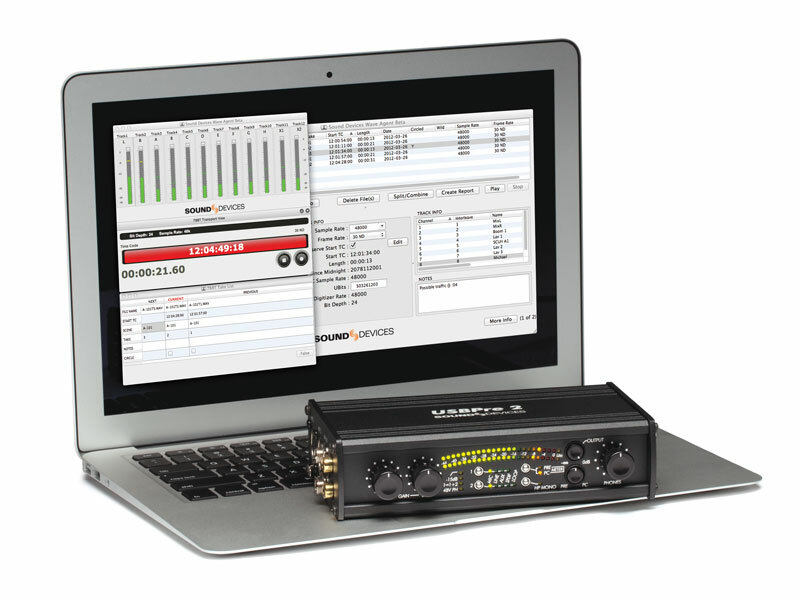 Sound Devices’ USBPre® 2 is a high-resolution, portable hardware interface for Mac- and Windows-based digital audio. 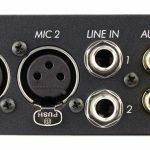 The USBPre 2 is the industry’s highest performance and most flexible portable interface, connecting professional microphones, line-level sources, consumer audio electronics, and S/PDIF digital sources with Mac OS and Windows computers via USB. 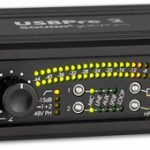 USBPre 2 includes two discrete-transistor microphone preamps with 24-bit converters and sampling rates up to 192 kHz. 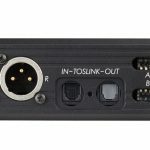 These preamplifiers provide the highest performance in any portable interface. 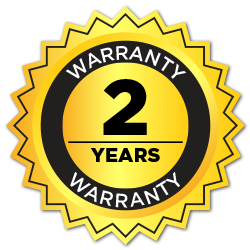 Their topology is shared with Sound Devices’ award-winning 744T Digital Audio Recorder. 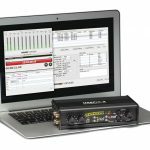 Peak limiters, high-pass filters, and a 15 dB pad provide overload protection. 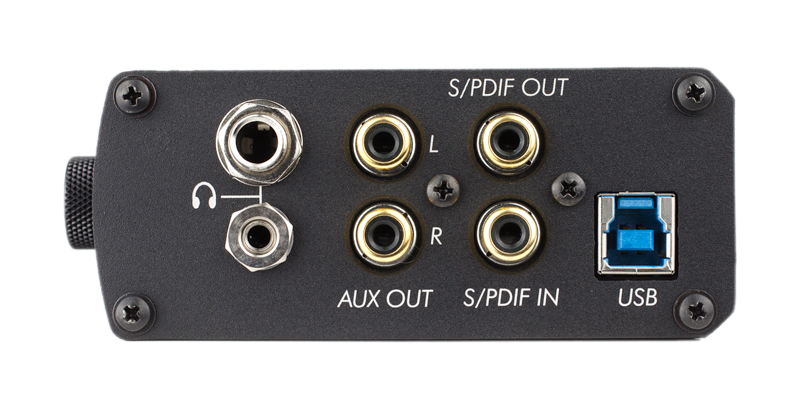 All analog-to-digital and digital-to-analog conversion is performed by the USBPre 2 for superior audio performance. 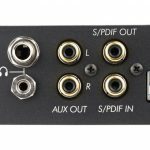 DC offset issue with A/D values.